For all your fitness and wellness needs. Located in Naples Florida. 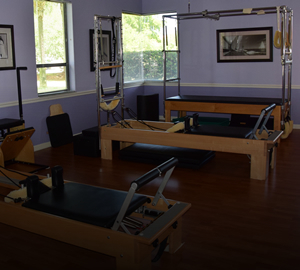 Naples Pilates, Fitness & Therapeutics offers clients personalized fitness instruction and training with programs designed specifically tailored to fit your needs. All of our Pilates and personal training services are provided in a safe environment at our state of the art private studio in the heart of Naples. 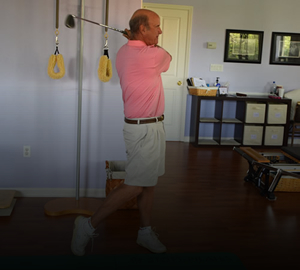 Our mission incorporates correct and natural human movement patterns provided through Pilates, Muscle Activation Techniques, and personal training. This helps to reduce body aches and pain, stiffness, and compensation patterns while increasing flexibility and posture awareness. This way your body can perform at its best with the goal of reaching your fitness and wellness potential. 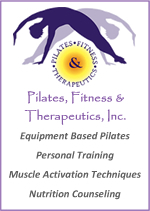 Naples Pilates, Fitness & Therapeutics offers a variety of services that include, Pilates private sessions, Muscle Activation Techniques, personal training, post-rehabilitation strengthening and stretching, injury prevention, pre and post natal Pilates, sport specific training for golf, tennis, swimming, triathlon, equestrian and various other sports, and nutritional counseling. 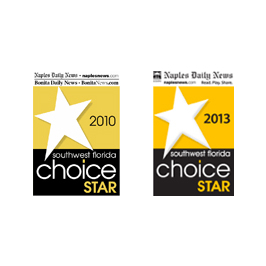 The training provided by Pilates, Fitness & Therapeutics studio in Naples is provided on a one-on-one or duet basis. Private sessions run for 50 minutes in length. 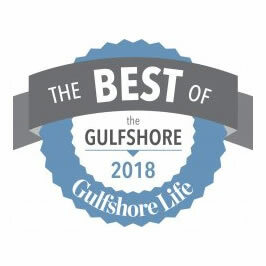 Jennifer Gerali is the owner and director of Naples Pilates, Fitness and Therapeutics, Inc., a private wellness studio that provides pre and post-rehabilitation personal training, equipment-based STOTT Pilates, Muscle Activation Techniques, and nutrition counseling with menu planning. 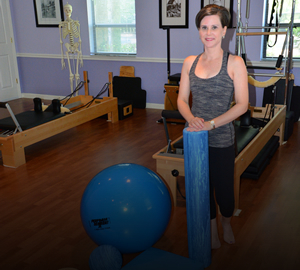 Jennifer is a human movement specialist with 20 years experience assisting clients to achieve a fully functioning body. 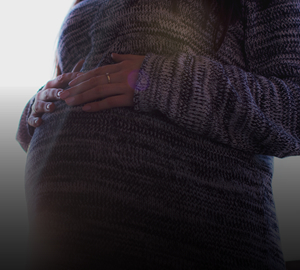 With extensive training from top hospital based fitness centers, physical therapists and training organizations, Jennifer has full knowledge and understanding of the body’s structure. 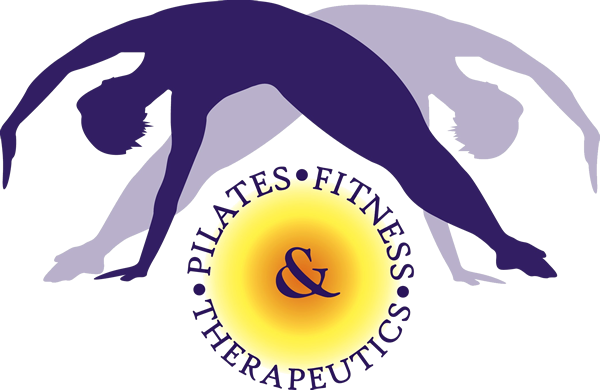 Anyone interested in reducing muscular pain, compensation patterns, or physical imbalances in Naples and would like to return to a healthy lifestyle would benefit from the services that Pilates, Fitness and Therapeutics has to offer. 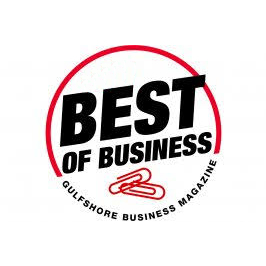 Those considering sports performance would also benefit as Jennifer trains competitive swimmers, marathon runners, triathletes, golfers, tennis players and equestrians in the Naples area. 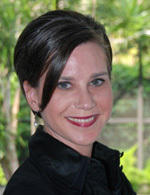 Jennifer is a certified personal trainer with the National Academy of Sports Medicine, certified Pilates instructor with STOTT Pilates, including Injury and special populations, and is a certified Muscle Activation Techniques jumpstart specialist. She also holds her Master’s degree in Nutrition from the Clayton College of Natural Health. Jennifer has resided in Naples since 1999 after relocating from the Chicagoland area. In her time away from the studio, she enjoys volunteering with the Naples Equestrian Challenge and keeping one of their therapy horses fit by riding, and providing occasional physical therapy to some of the other horses in need. She also enjoys traveling to the mountains and hiking, photography, cooking and spending time with family. We’re looking for seasonal certified STOTT equipment-based Pilates or PhysicalMind instructors. Click HERE to contact Jennifer today!